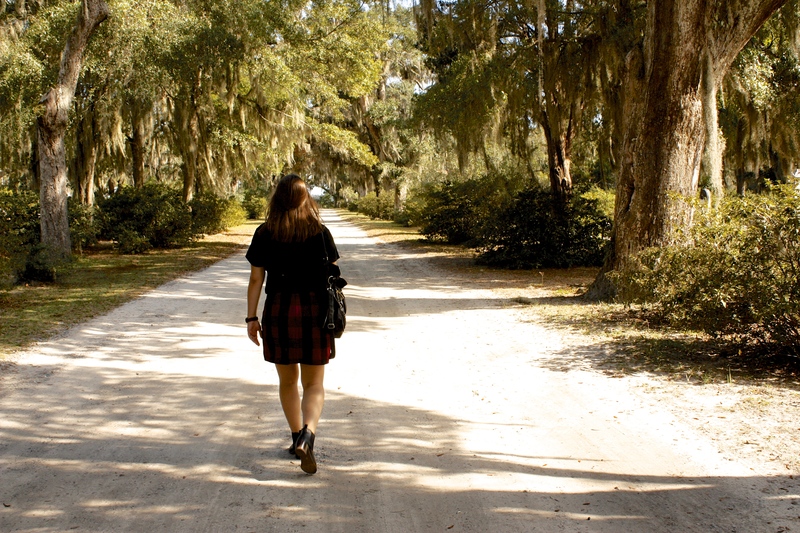 In addition to the Tybee Island trip I mentioned in my last post, I spent a good deal of my fall break exploring downtown Savannah and the Isle of Hope. 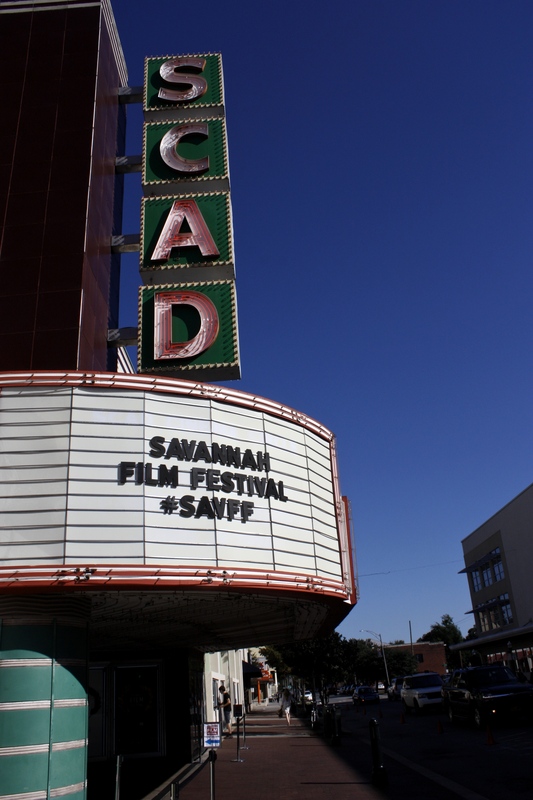 The weekend we were in town was the weekend of the Savannah College of Art and Design Film Festival, which our full schedule prevented us from attending, despite our best intentions. 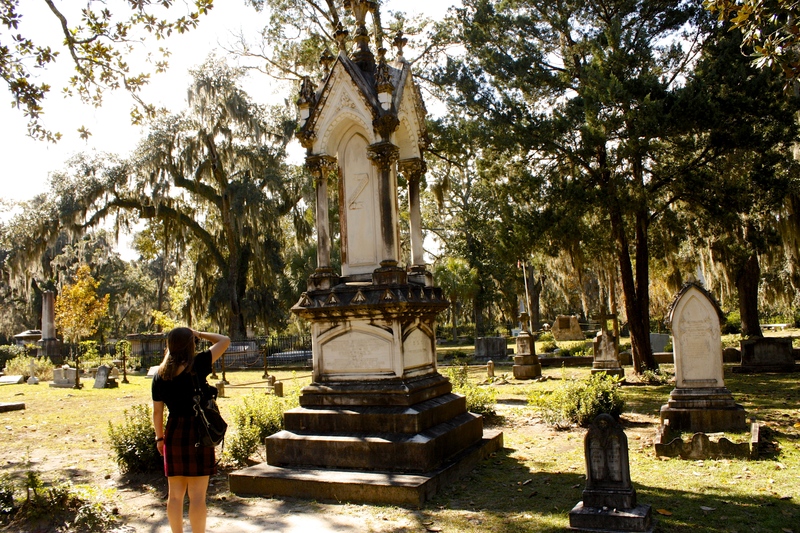 Savannah, though it’s known for its history, ghost tours, and oak trees, is a city full of details. 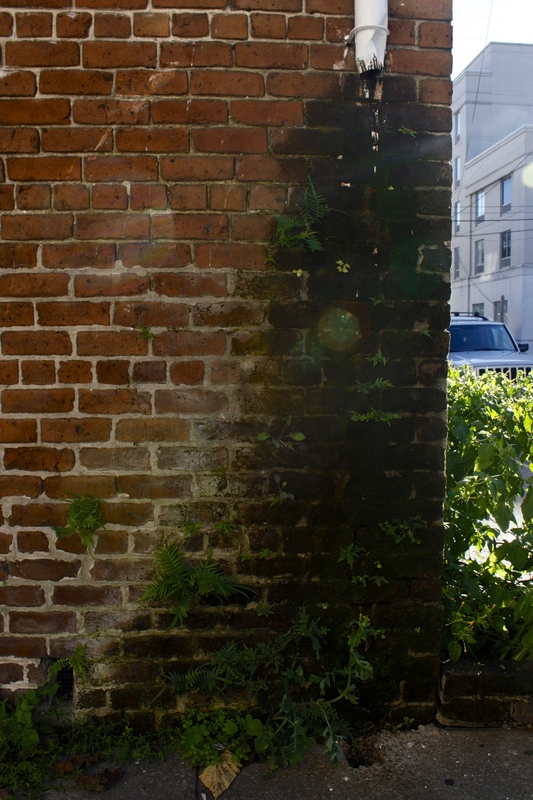 There’s art everywhere you look, random cobblestone streets interspersed throughout downtown, and the most amazing buildings. 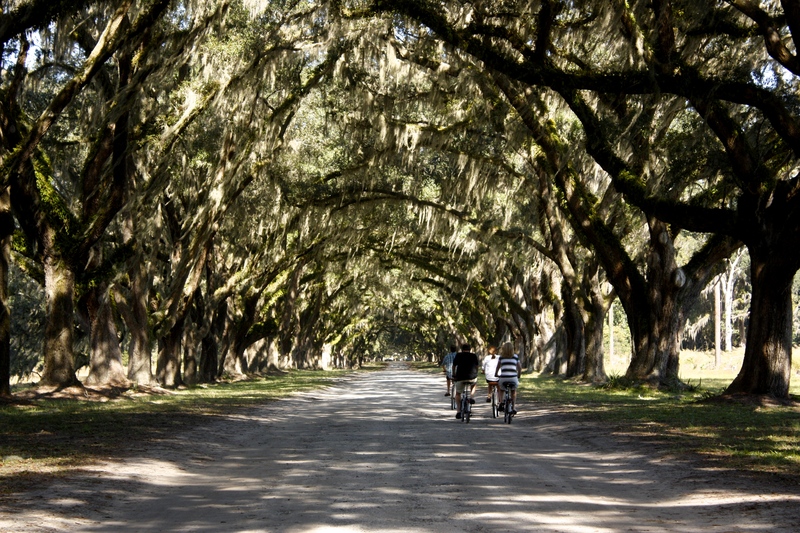 One of my favorite places we visited was the Wormsloe Estate, because the trees are an actual work of art. 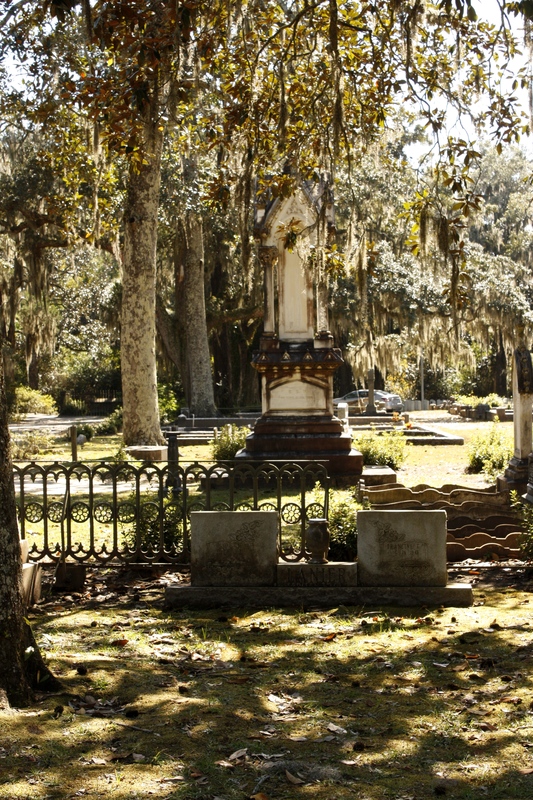 The estate is a popular tourist destination and is also featured in several movies. The photo doesn’t do it justice. I spent a lot of time messing with all the settings on my camera, thinking that if I could get them right, the photo would turn out as incredible as the trees themselves, but I eventually accepted that no matter what I did, it wasn’t going to happen. As it was Halloween, we couldn’t pass up the opportunity to visit a cemetery. 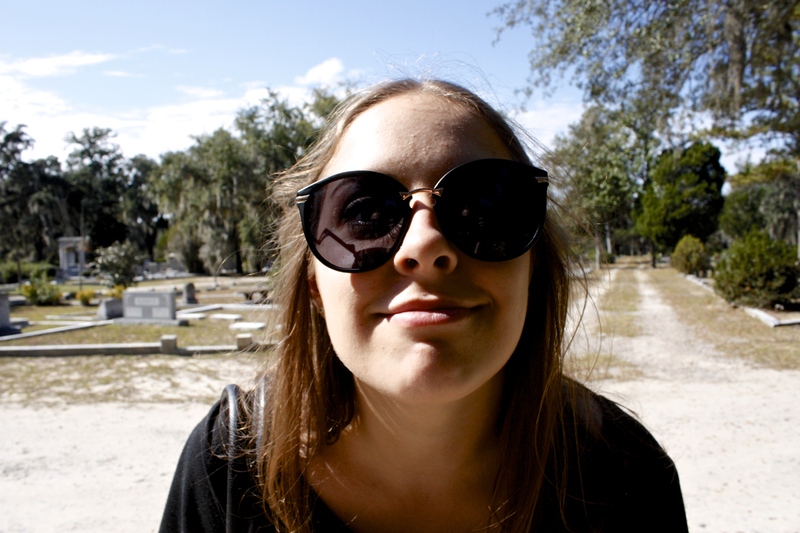 I went to Bonaventure Cemetery the last time I was in Savannah, so that’s where we ended up. The cemetery is huge, so we weren’t able to see all of it. We only stayed for about half an hour before deciding to head to the beach, but it made for some good photos. All in all, road trips are fun. Road trips with friends are even better. 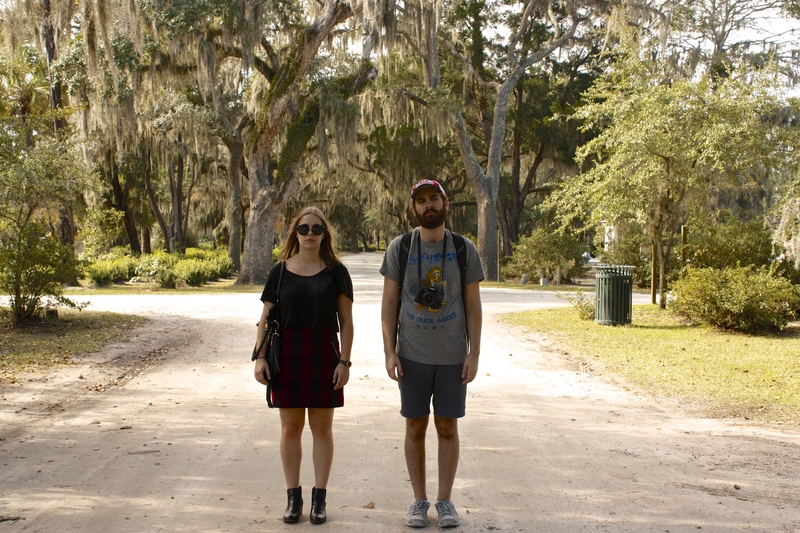 And road trips with friends in beautiful places are the best. I’m so glad fall is here, and that in it, I can find some of my favorite days.